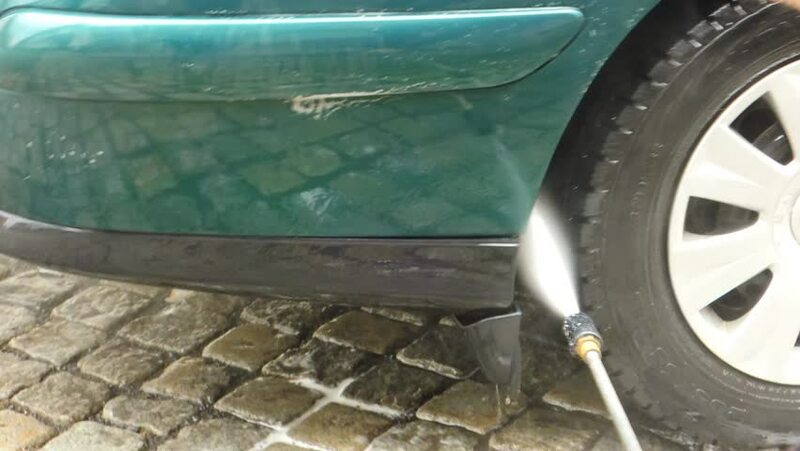 Green estate combi car washed by hand using a water jet wash.
4k00:10Cheese manufacturing process. From a spinning drum at a dairy factory, a cottage cheese drops into the container. Close up of cottage cheese. hd00:13Flight over sea view from cockpit plane.